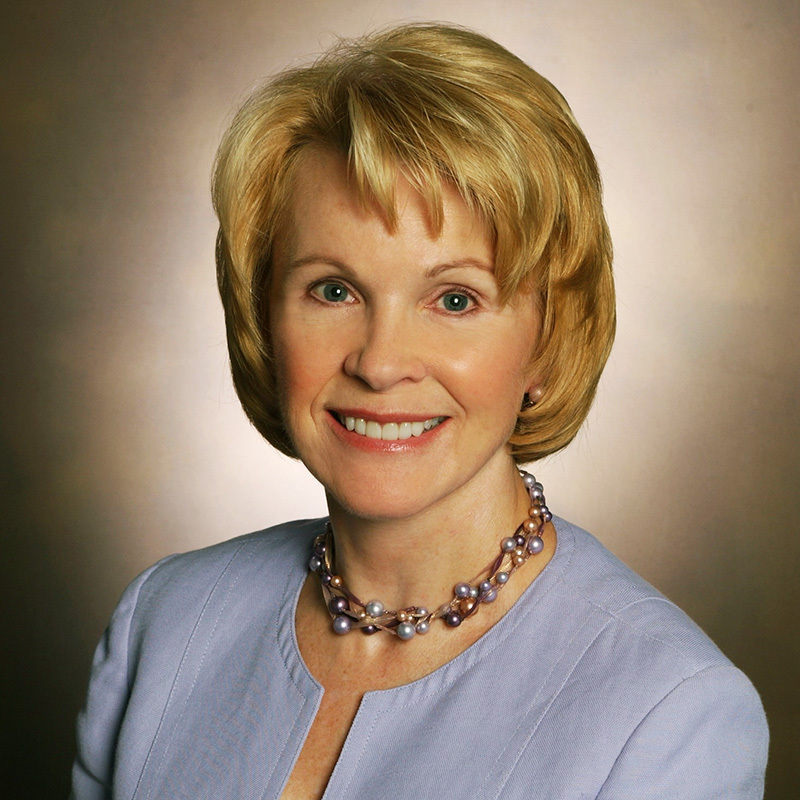 For broadcast times, contact your local PBS affiliate. Information about the show is online at American Public Television. 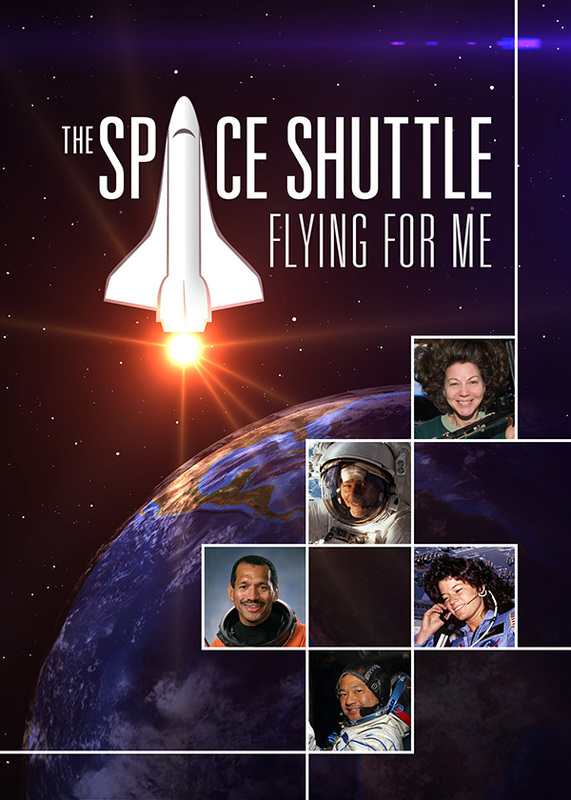 Coming soon, the availability of The Space Shuttle: Flying for Me as a digital download. At this time, the widescreen DVD can be ordered directly from us for $19.99 plus $5 shipping and handling. Go to the Contact page and fill out the email form to start your DVD order. Visit us again soon for updated availability. 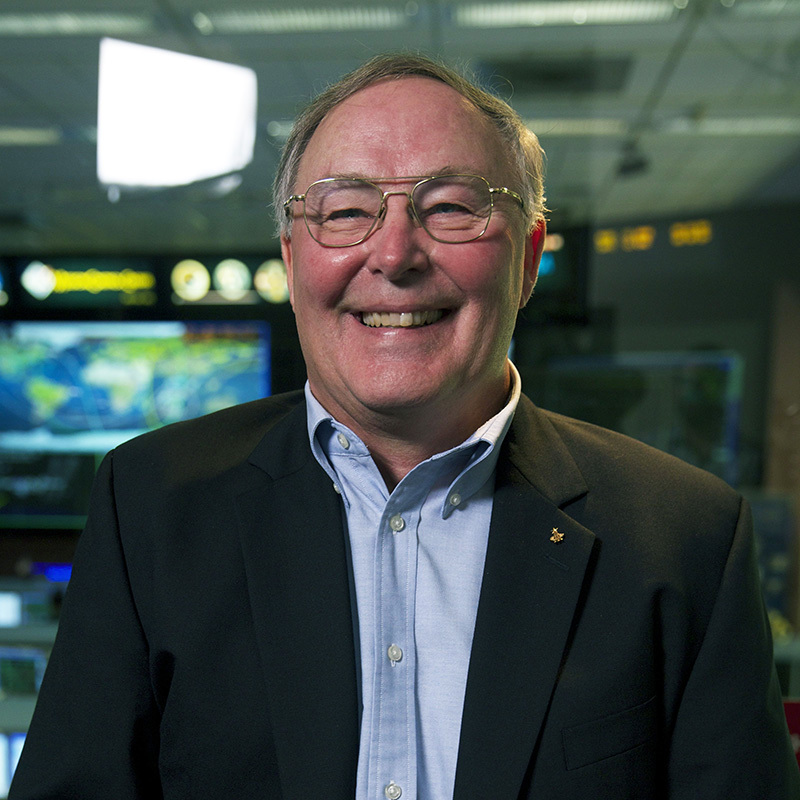 Three years after the last Shuttle flight, Atlantis (STS-135) in 2011, a thrilling tribute to the 30-year Shuttle program is ready for blast-off! 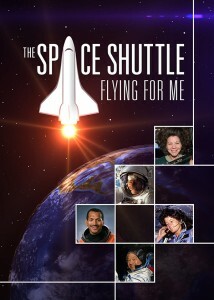 The Space Shuttle: Flying for Me is a new 60 minute film offered by American Public Television, beginning in June, 2014. 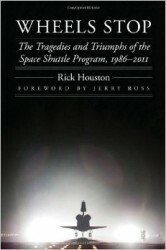 The Space Shuttle: Flying for Me is a three-act adrenaline rush. Act 1 shares the Shuttle experience in first person. 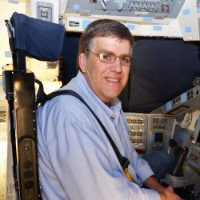 What’s it like to fly on the Shuttle? 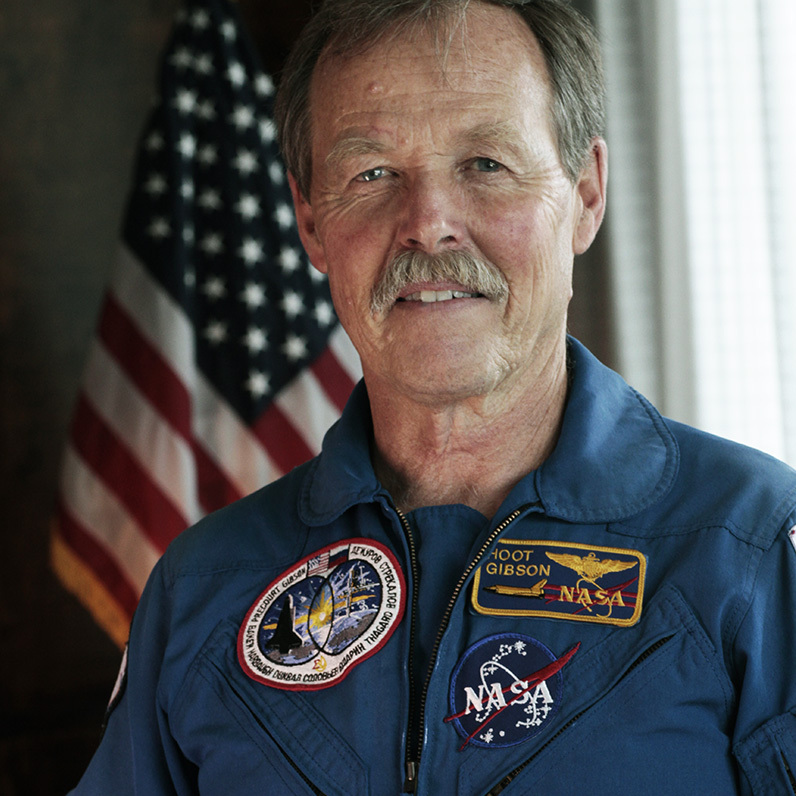 Astronauts provide detailed and exciting descriptions of the deafening noise, vibrations, and kick-in-the-pants of a Shuttle launch. Act 2 shares the story of how the space program diversified with women and minorities joining NASA during the Shuttle era and honors its science legacy through the adventures of the missions to the Hubble Telescope. Act 3 celebrates the Shuttle’s greatest achievement – the International Space Station – and shares the experience of the cosmos through the eyes of the astronauts who walked in space to build it. The program ends with a look into the future and a touching story of astronaut Clayton Anderson, Nebraska’s only astronaut who waited many years for his opportunity to fly into space. 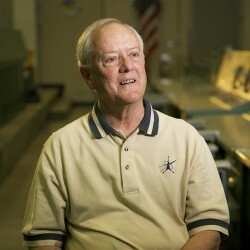 “Flying for Me means that every person could look at the space program during the Shuttle years and see their own potential…after meeting kids at Space Camp in Huntsville, AL, and aerospace engineering students at Georgia Tech, we know the Shuttle is an icon of the American space program and it will influence our future for many years to come,” concluded Weeks. 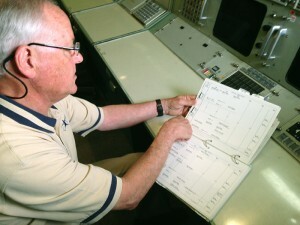 Milt Heflin discovered an old Shuttle flight log in the Apollo Mission Control Room while we were shooting in March 2014. 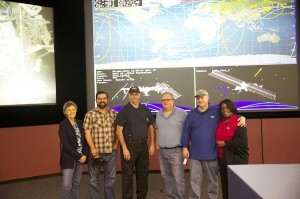 Tim Weeks with production crew and NASA friends at the International Space Station Flight Control Room of Johnson Space Center in Houston.